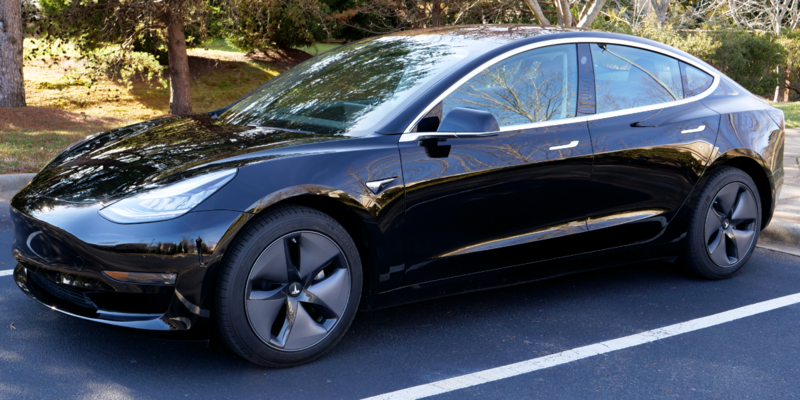 I review the Tesla Model 3 Dual Motor Long Range that I had for a couple of days. I go over the positives and negatives of what I found with the Tesla Model 3. 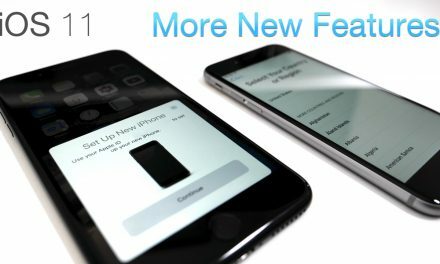 NextiOS 12.2 Beta 6 is Out! – What’s New?